With more and more conventional pesticides regularly being removed from our armoury, biopesticides will inevitably play an increasingly important role in everyday crop protection in the future. 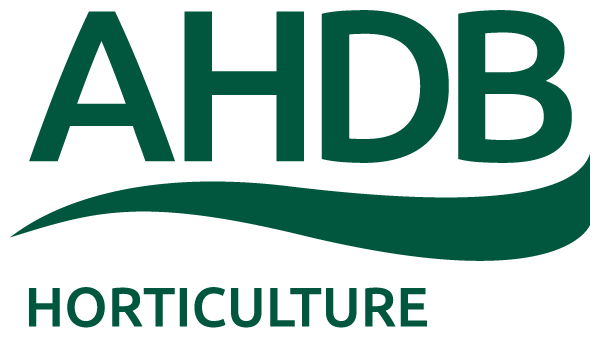 In order to help ornamental growers to better understand the use of biopesticides the AHDB has brought together a range of other crop protection specialists for an Ornamentals Conference focusing on the use of biopesticides in the production of ornamental crops. The one-day event will provide valuable insight into biopesticides and our AMBER project (Application and Management of Biopesticides for Efficacy and Reliability). For full details of the event and to book your place please click the following link.